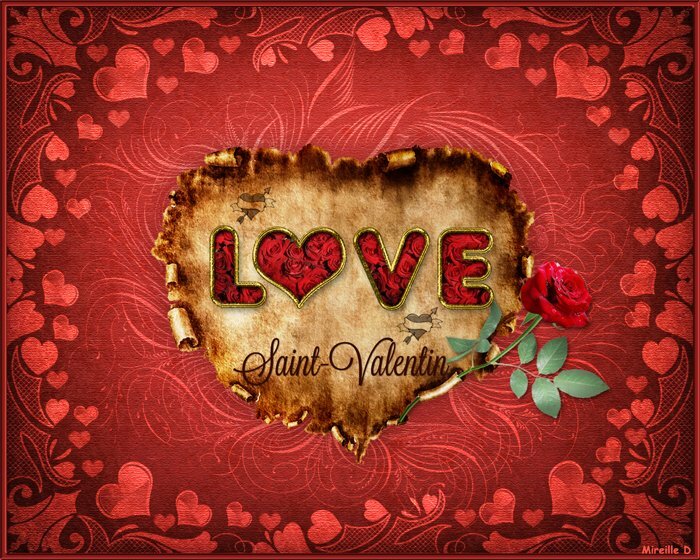 Download for free the Valentine Photoshop style with rose pattern and gold border and use it to create beautiful love greeting cards for your loved one. The pack includes a PSD mockup file like shown in the preview with the Valentine text style and also the background, golden horns and all the other elements. 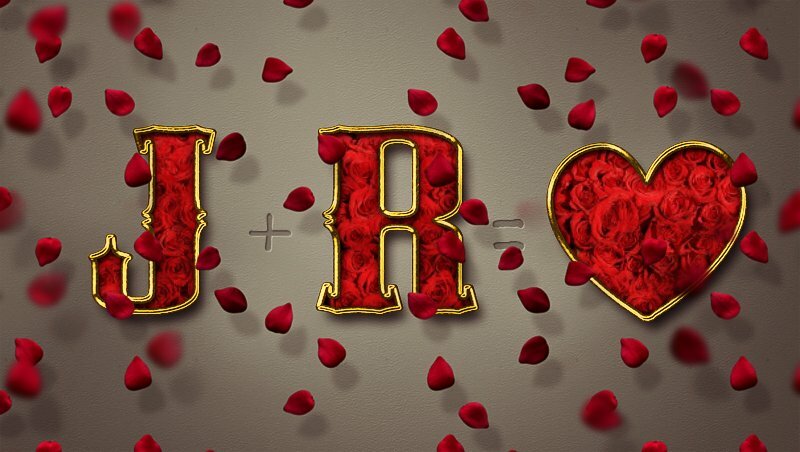 Create beautiful text effects for Valentine's Day using this free Photoshop style. The text effect is created with just one layer style so it is easy to edit. By defalut the text style has a red rose pattern with a shiny gold border that you can easily edit and customize. So you can obtain endless Valentine text styles great for greeting cards. Open the PSD file and simply replace the text and shape with your own design. You can change the gold border color, size, etc. You can also change the color of the red roses pattern. Another thing that you can easily do is to replace the background color. This PSD file is free for personal and commercial projects with atribution. All you have to do is to link back to our blog. You can NOT redistribute this file on other websites. 4 comment(s) for "Valentine Photoshop Free Style with Rose Pattern and Gold Border"
Thank you for this beautiful text effect that I used in my latest achievement.